Last month you read on AppAdvice that the Spotify Running feature was on the way. Well, it has finally arrived giving you a great way to stay in step and in shape. To access the new feature in Spotify, just open the menu on the left. You should then see Running and when selected you will choose the genre. That’s it. 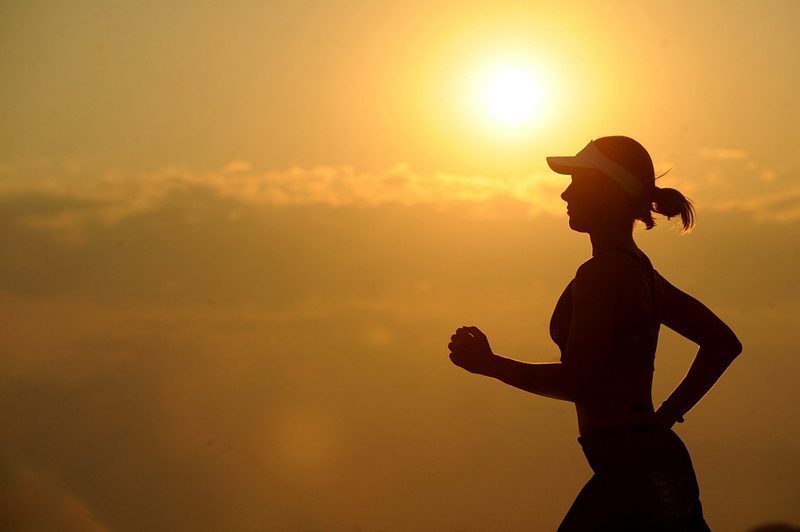 Just start running and the app will automatically detect your tempo and play music to match your pace. It also conveniently displays your steps per minute. You can then use the arrows to adjust the tempo while you are running. Speed it up or slow it down. Spotify takes care of the tunes by matching them to your beat. 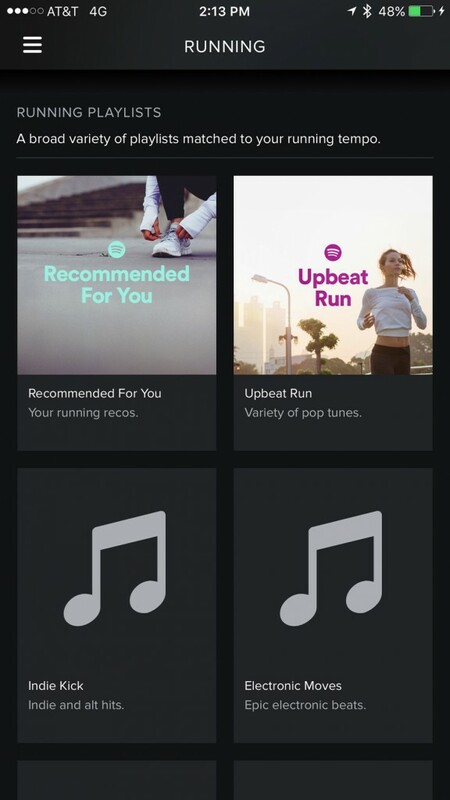 You can get instant playlists of the music you love to run to or try out some brand new tunes made just for running. You can pick from Burn by Tiesto, The Chase, Lock the Flow, Blissed Out, Seasons, and Epic. 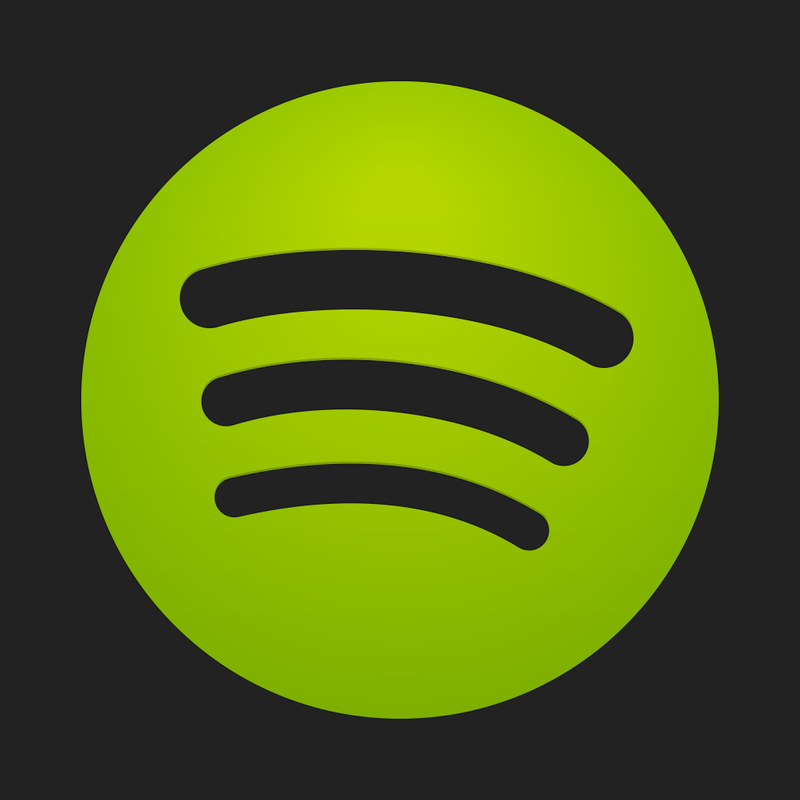 Spotify is a free app for both iPhone and iPad on the App Store. There are several in-app purchase options for Spotify subscriptions. 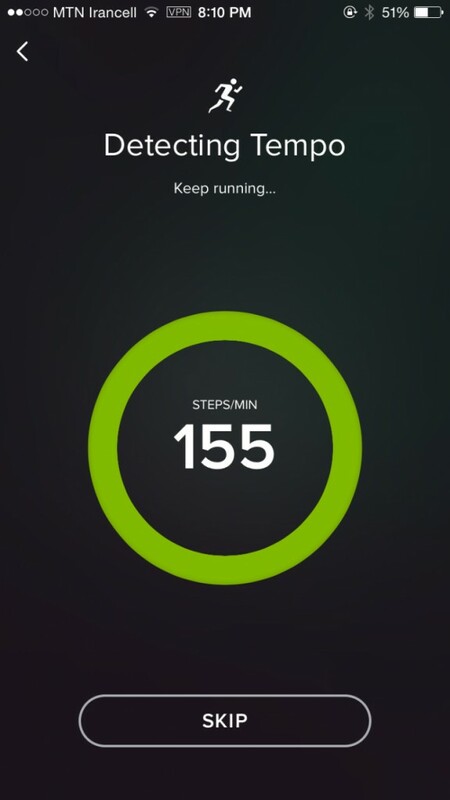 Note that the Spotify Running feature requires an Internet connection.